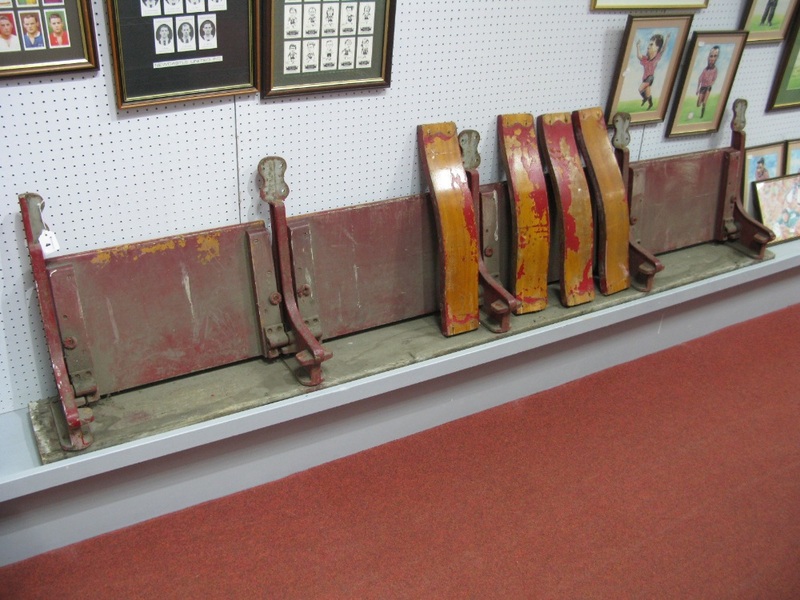 Rotherham United, block of four seats from former stand at Millmoor, no1042SB. You are the current highest bidder! To be sure to win, log in for the live auction broadcast on 08 Feb 2018 10:00 GMT or increase your max bid.